It will, but it is not the best product. Onslaught Fastcap is by far the best product to kill Asian Lady Beetles. 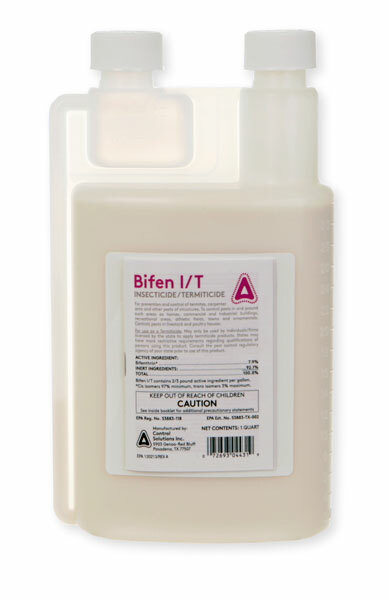 Bifen IT is a good all purpose spray, and kills on contact. The lifespan on Asian Beetles would be only a few days for Bifen compared to a couple of weeks for Onslaught Fastcap.